Can you tell what does and doesn't use electricity? We use electricity all of the time. 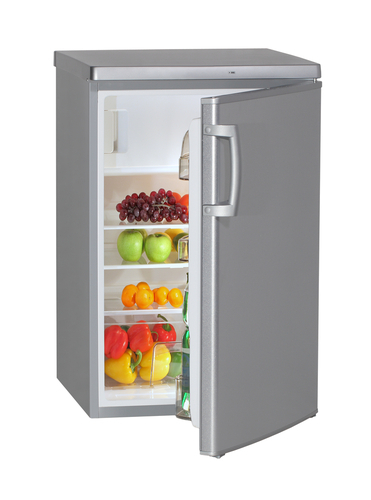 We use it to light up your rooms, to cook our food or to keep our food cold. Electricity heats our homes and moves things along. 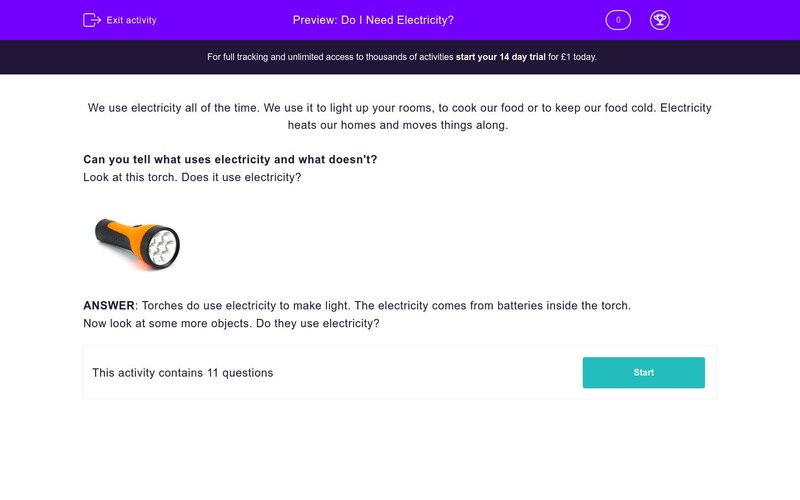 Can you tell what uses electricity and what doesn't? Look at this torch. Does it use electricity? 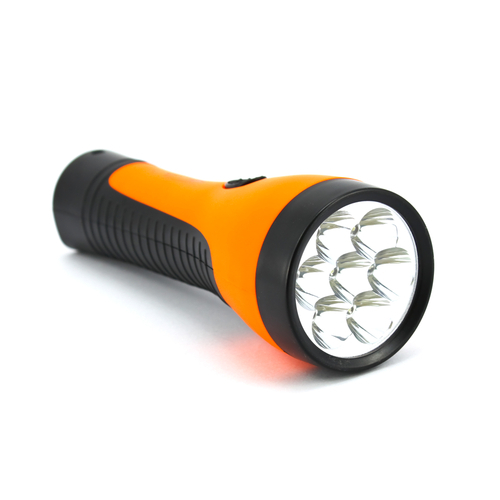 ANSWER: Torches do use electricity to make light. The electricity comes from batteries inside the torch. Now look at some more objects. Do they use electricity? Does these bongos use electricity? Does this television use electricity? Does this light use electricity? Does this bicycle use electricity? 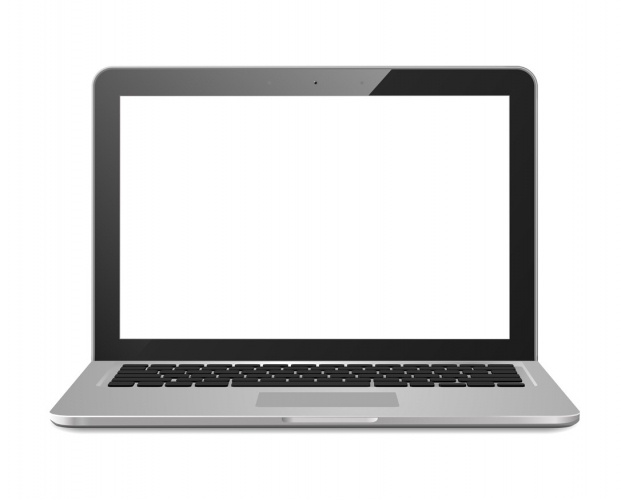 Does this computer use electricity? Does this fridge use electricity? Does this candle use electricity? 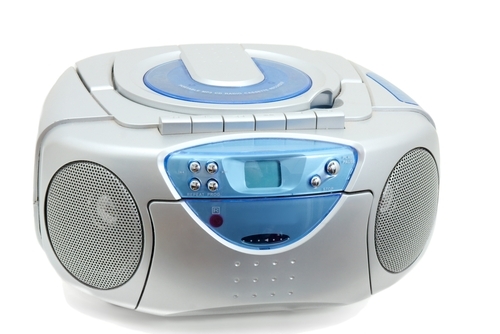 Does this CD player use electricity? Does this trampoline use electricity? 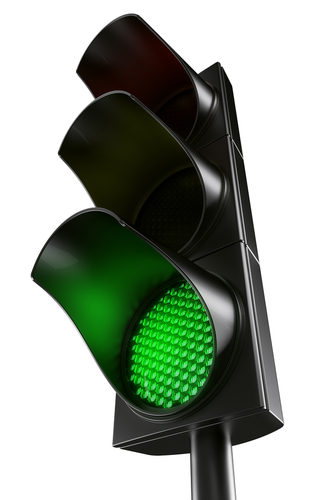 Does this traffic light use electricity? 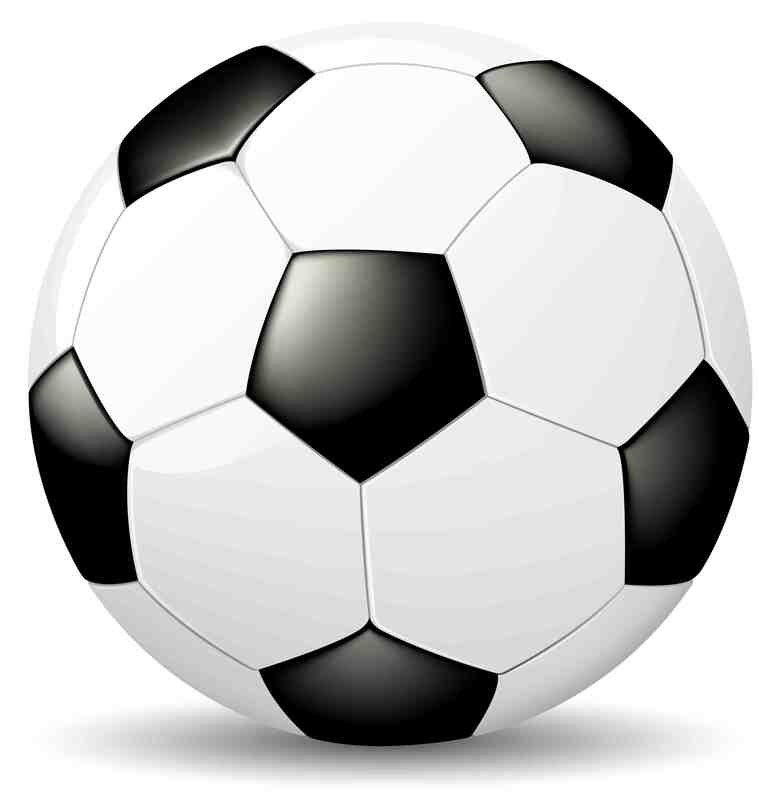 Does this football use electricity? 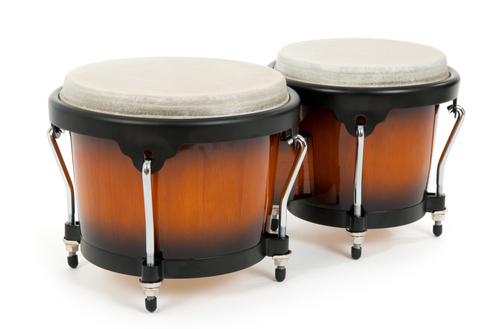 Bongos make a sound when they are hit with hands. 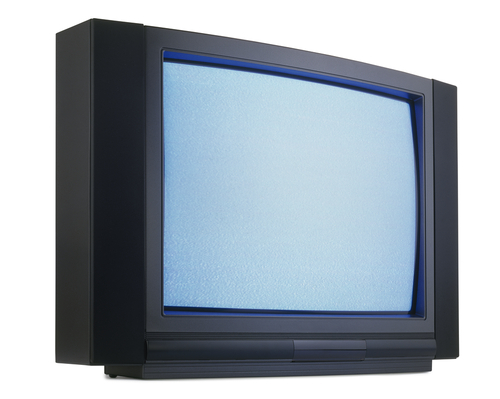 Televisions use electricity to work. 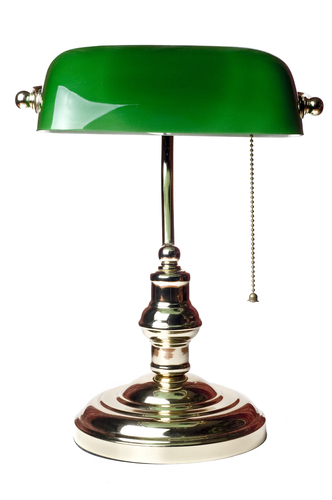 This lamp requires electricity to light the bulb. 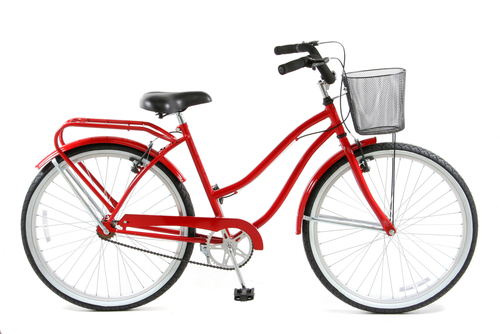 Bicycles are powered by your feet pushing the pedals. This computer requires electricity to run. 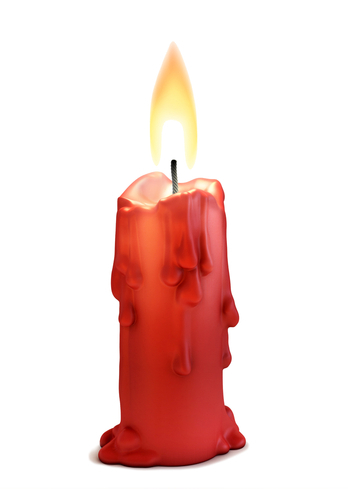 Electricity is used to make light but candles have a flame to make light. They were used as a light source for hundreds of years before electricity was invented. 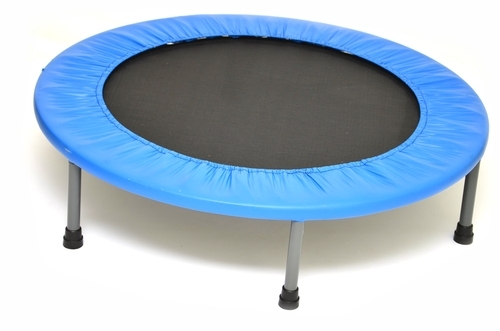 The trampoline relies on the energy produced by the coiled springs to propel the person jumping on it up into the air. Traffic lights use electricity to turn the three lights on and off.